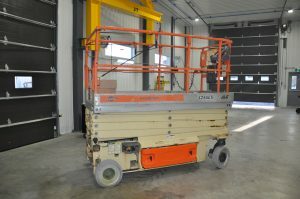 Are you looking to purchase a boom lift, but are unsure whether a scissor lift or a telehandler would be more suitable? 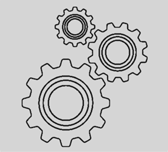 Let us guide you! 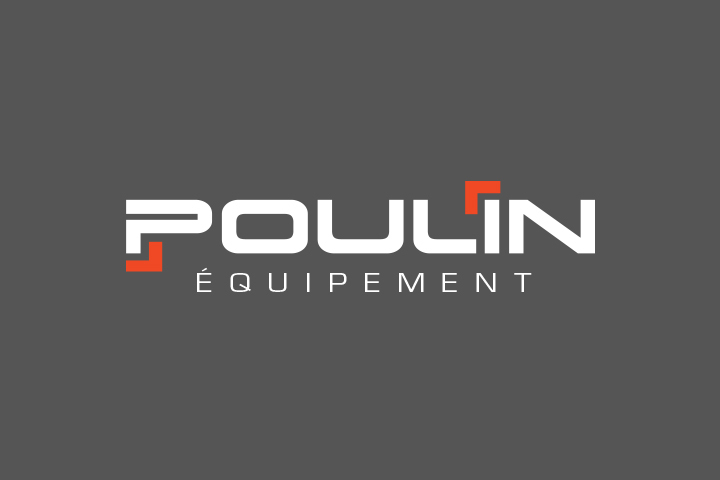 At Poulin Équipement, we take the time to clarify your needs to propose aerial lift or material handling equipment that works best for your business. 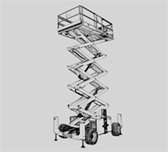 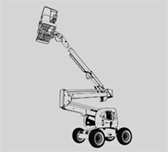 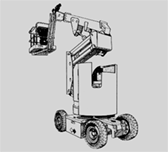 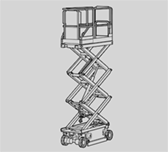 We will help you with candour and honesty to determine which lift will work best: the boom lift, the scissor lift or the telescopic forklift. 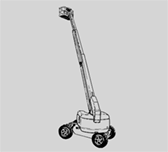 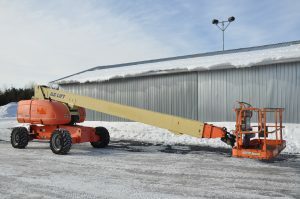 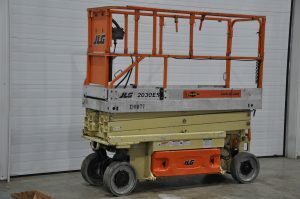 We have a substantial inventory of various pre-owned lift equipment to sell as well as attractive financing options. 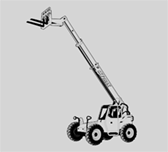 Ready to buy a telescopic forklift or other lifting equipment? 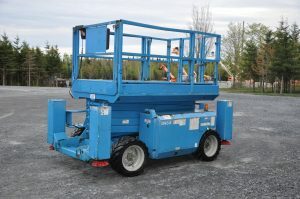 Make an appointment with our team!